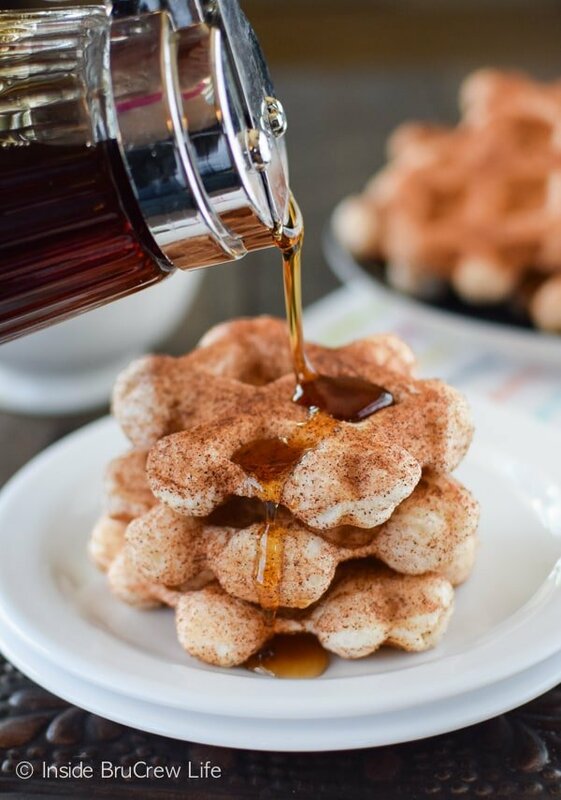 These Easy Cinnamon Sugar Waffles are perfect for those busy mornings. 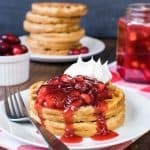 Two ingredients makes these waffles the perfect way to have a hot breakfast on those mornings when you do not have much time. They can also be made the night before to save even more time. *Sign up for the BruCrew email to have new recipes sent to your inbox. So, here we are on week three of school, and I’m already looking for ways to stream line breakfast. It’s no surprise around here that I’m not a morning person, and hot breakfast does not happen around here. The only way a hot breakfast happens is if I make it the day before, and the kids heat it up in the toaster or microwave. They love it when I make and freeze a big batch of these Funfetti Chocolate Chip Pancakes. 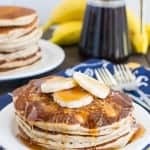 Frozen pancakes reheat so easily. Of course, there are the things that they like made fresh. But since I’m baking/cooking challenged that early in the morning, I have to find very easy things to make. I used the small package of 10 refrigerated biscuits. Roll each one in some cinnamon sugar. Just make sure you coat all the sides thoroughly. for 2-3 minutes, and you will have a perfectly toasted waffle. I told you it was easy! Lately I am all about waffling all the things. Who knows what else I might throw in that awesome machine?!?!?! A drizzle of syrup and breakfast is ready to go. 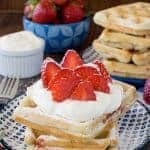 These waffles can be made the night before and reheated in the microwave for 30 seconds. I admit that’s the way I roll around here. Or you can make a big batch and freeze them in a large ziplock bag. My kids like to reheat the frozen waffles in our toaster oven. 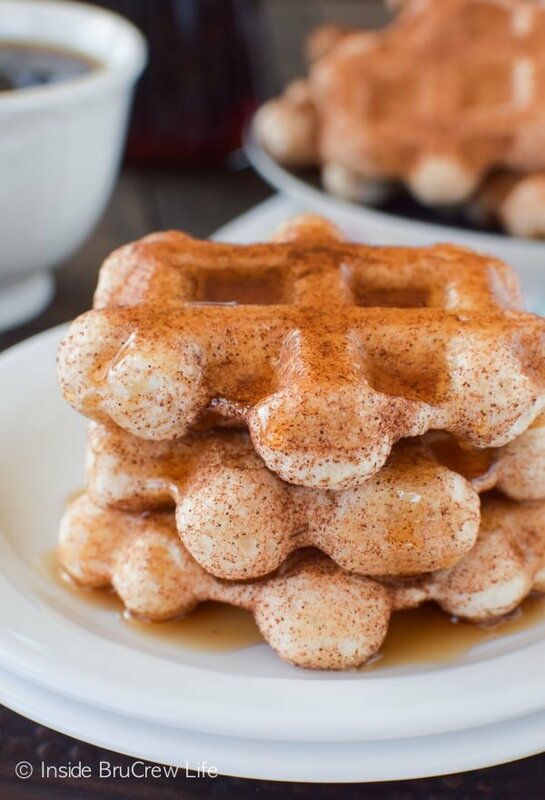 Make easy waffles with refrigerated biscuits and cinnamon sugar. Perfect breakfast for those busy mornings. 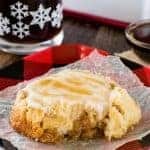 Open the package of biscuits and roll each one in the cinnamon sugar, coating all the sides. 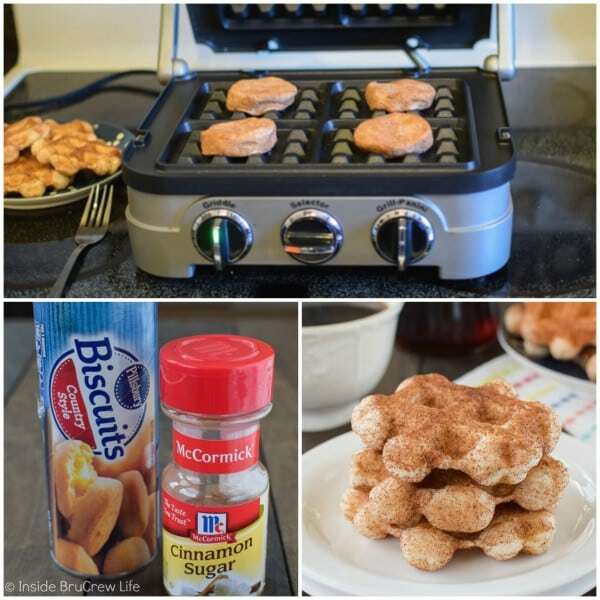 Place the biscuits on a waffle iron heated to 325 degrees and cook for 2-3 minutes. Serve warm with syrup. Makes 10 waffles. *This post does contain an affiliate link. We do receive a small percentage of sales made from these links. Thank you for letting us share the products we use and love with you. Who knew? Never realized that biscuits could double that way. I’ve gotta give this a shot! Sounds like a nice Sunday brunch, too. These photos are amazing, girlfriend! And I’m with you on these waffles – I need an entire plateful! 2 Ingredients to absolute perfection? I am SO totally in love with these waffles! 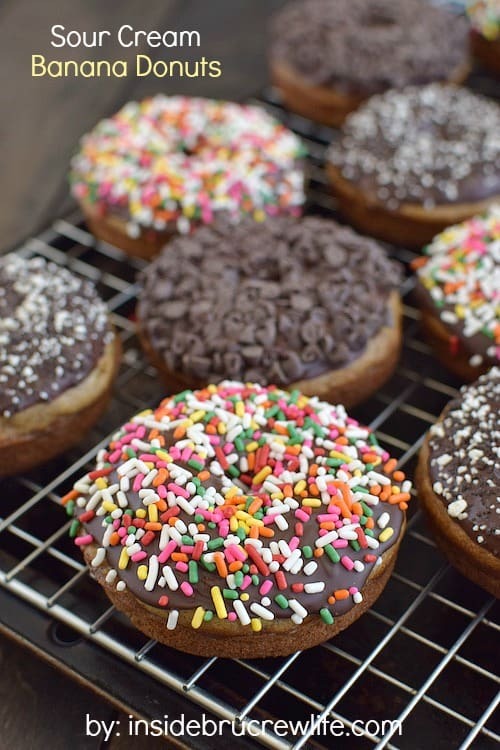 They remind me of the mini donuts at the carnival, except breakfast style! Pinned! Dear Jocelyn, these waffles are genius. Based on how my boys already adore monkey bread from biscuit dough, they’d go absolutely crazy for these. So easy! School starts Monday for us. Glad for an easy and delicious idea. This is right up my alley! 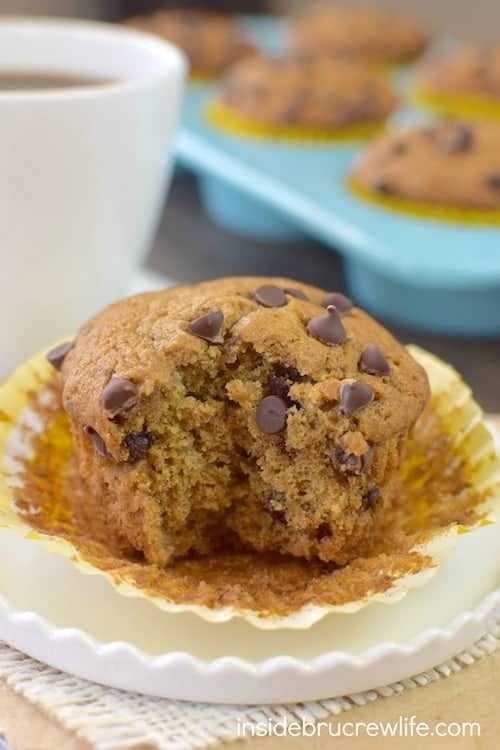 Easy and covered in cinnamon! I even have these biscuits in my fridge right now. I’m doing it! 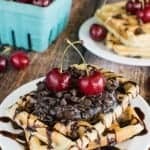 These waffles are too good to be true! I need a plateful!! 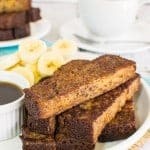 What a great idea for a quick and easy breakfast! 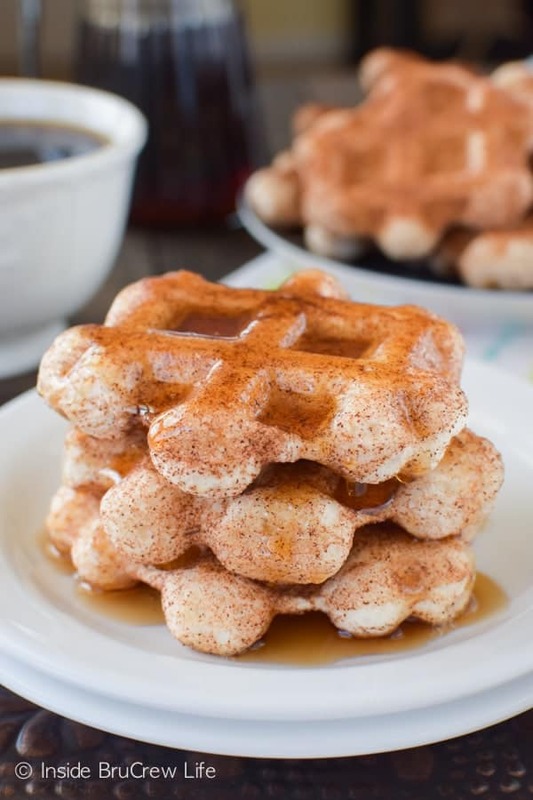 Love anything covered in cinnamon sugar! All I can think about are waffles now! I wish morning would come sooner! Week three of school already?! I don’t even think some of our schools are back in session yet. Easy waffle on the other hand are more than welcome into my routine! Pinned! These waffles are happening very soon! This is such a great idea! 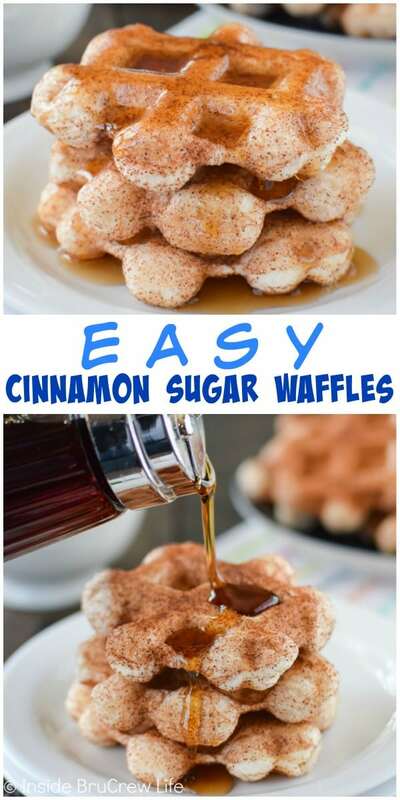 My son is obsessed with waffles so I’m loving this easier and brilliant new way to make them. They look incredible! Easy is right! 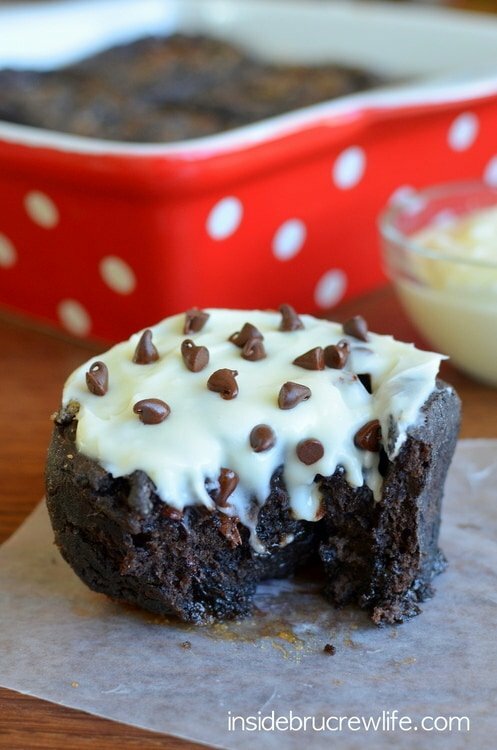 I am totally making these for the boys this week! So awesome Joceyln! I made it today and the waffles are more salty than sweet. I ended up putting more cinnamon and sugar in it. The batter is runny but it was fluffy when you put it on your waffle maker. I’m not sure how you made these, but there is no batter involved. I used the refrigerated biscuits and rolled them in sugar. Definitely not salty here!